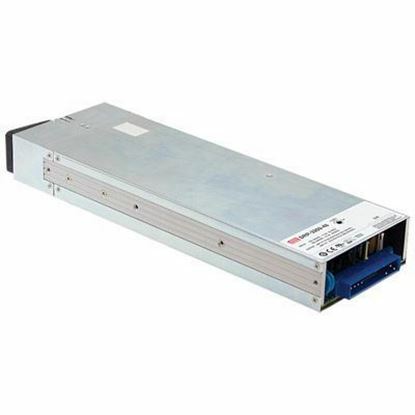 TRC Electronics offers reliable rack power front end power supply solutions. Do you need assistance? 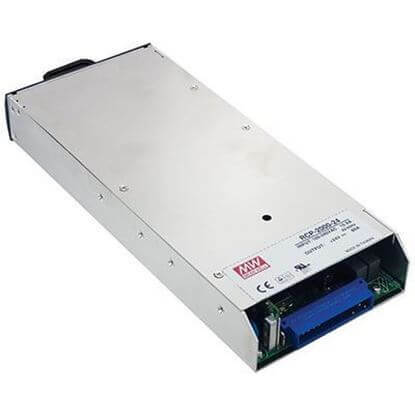 We'll help you quickly select the right hot swappable power supply for your application. 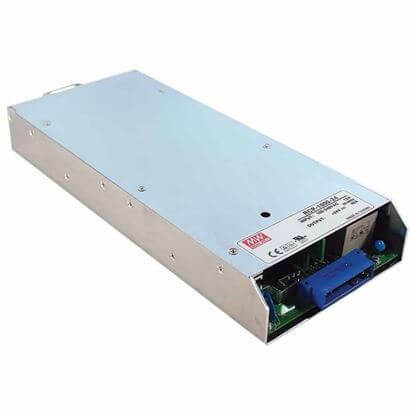 We'll answer your hot swappable power supply questions. 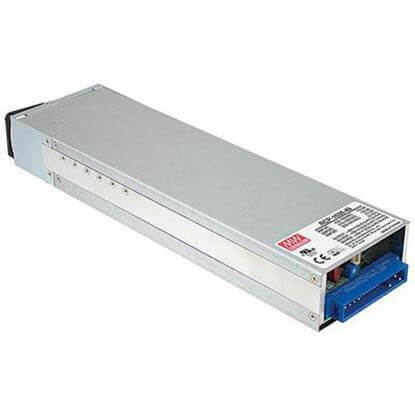 Our methodology will help you feel confident in choosing the best rack mountable power supply for your application.